So pleased to be able to announce that Sourdough U is finally coming to Rome. Thanks to the wonderful @alicekiandra.adams and the big new oven at Latteria Studio I can offer a one-day course on 9 June. 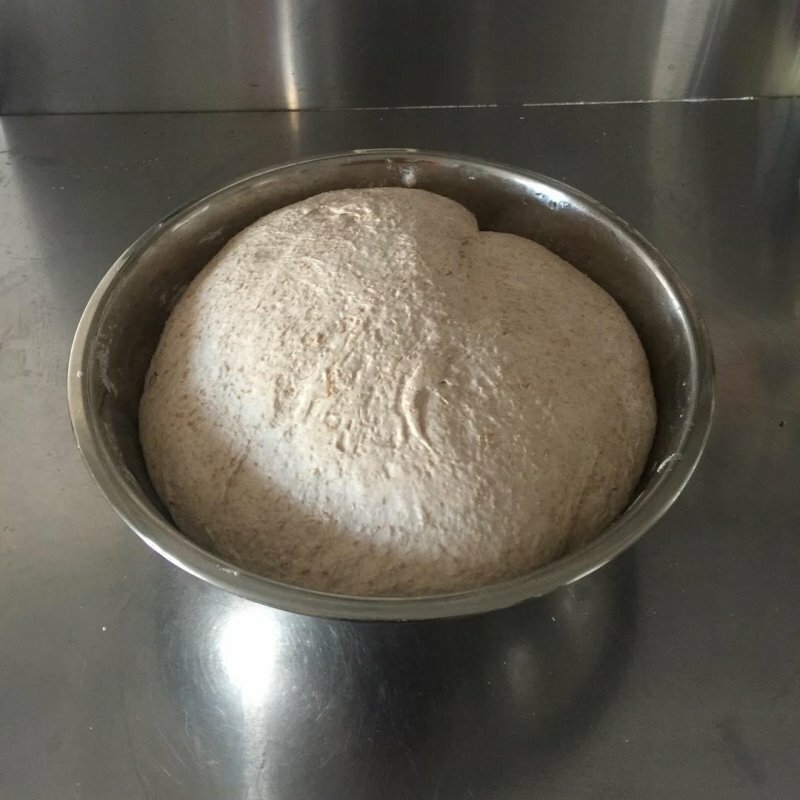 Learn how to look after an ancient Tuscan starter and use it to bake a tasty loaf of bread. 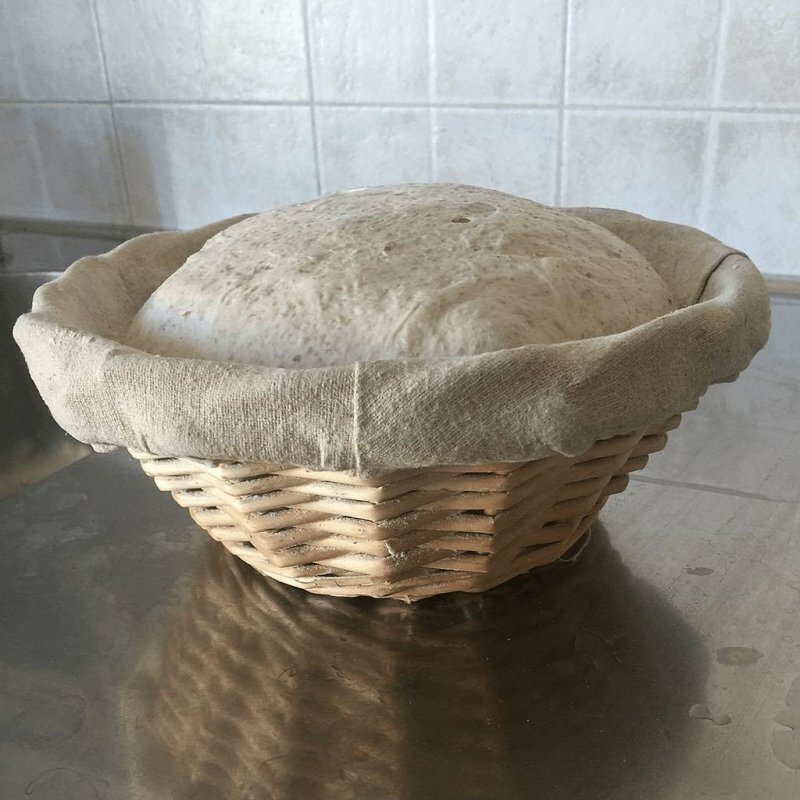 Full details at https://www.fornacalia.com/2019/learn-to-bake-sourdough-bread-in-rome/ (also in bio). 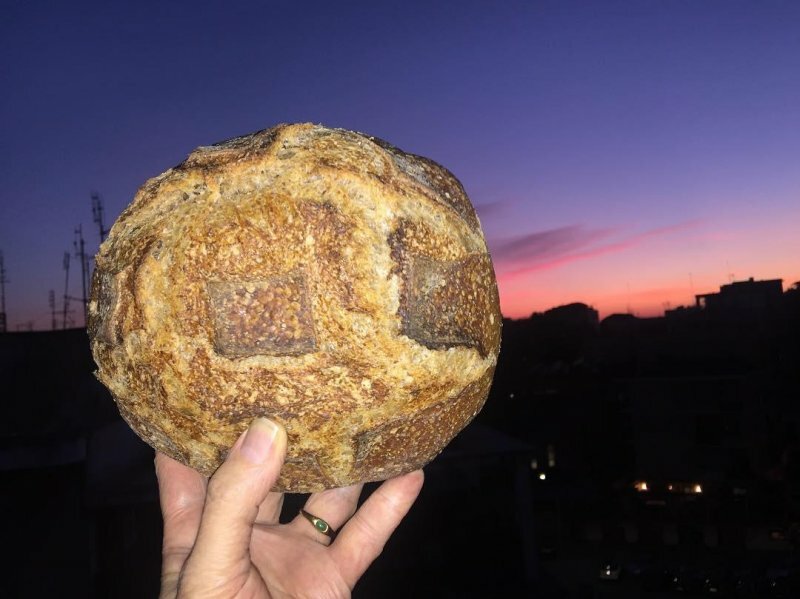 The latest episode hears a freelance food historian talk about the history of bread. 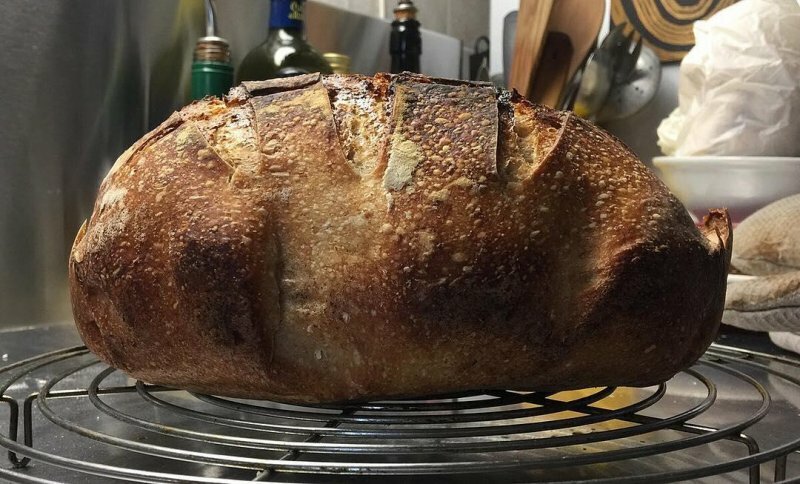 It was a fun chat and just a tad exasperating so please, if you're tempted to hurl a loaf at your podcast player, please make it a nice squishy supermarket loaf. 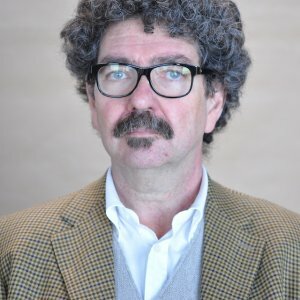 Episode at https://www.eatthispodcast.com/william-rubel/ and clickable link in the bio, as usual. My bread day is done, and there are seven more inside. Real bread week, eh? Or, as I like to call it, Bread Week. Every week. 3kg of 50% wholewheat out of the fridge and ready for action. We have lemon, we have rosemary, we have leaven, flours, water and salt. 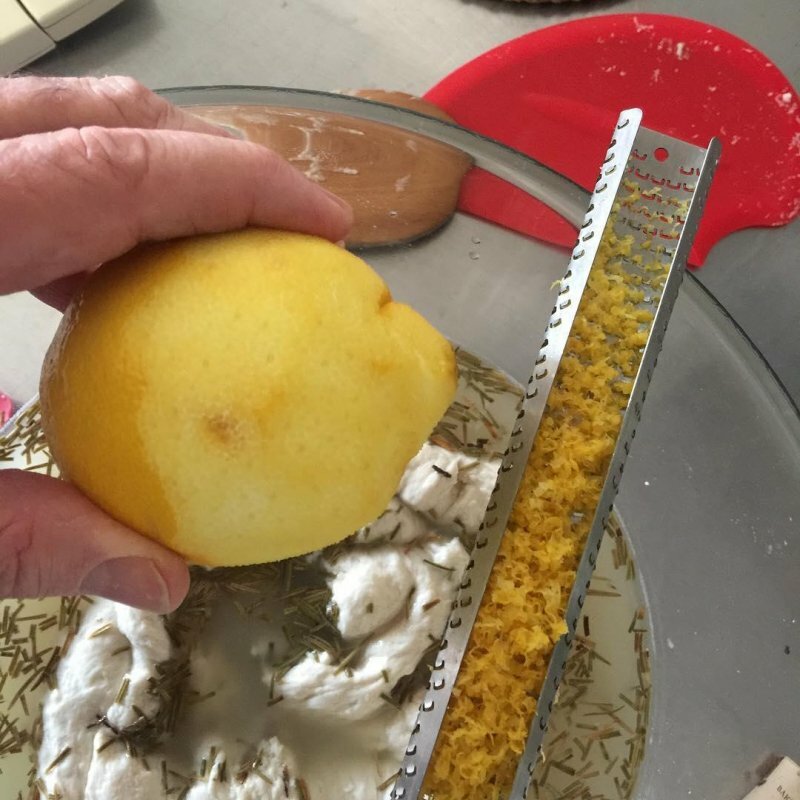 Soon we will have lemon rosemary sourdough bread. 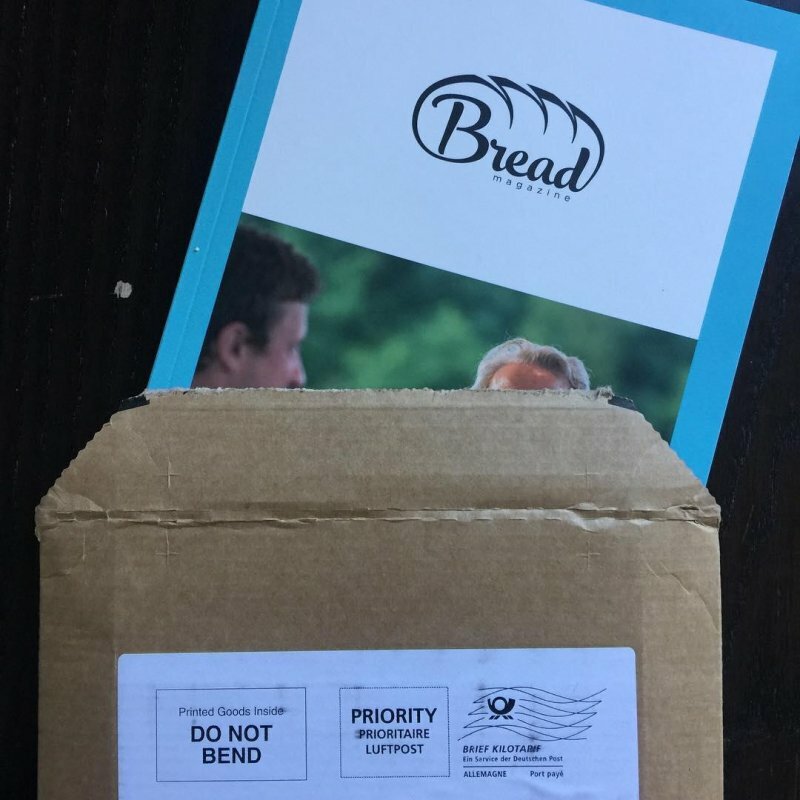 This is exciting, the first ever print issue from bread-magazine.com. Happy to have bought into this. Golden raisin bread. 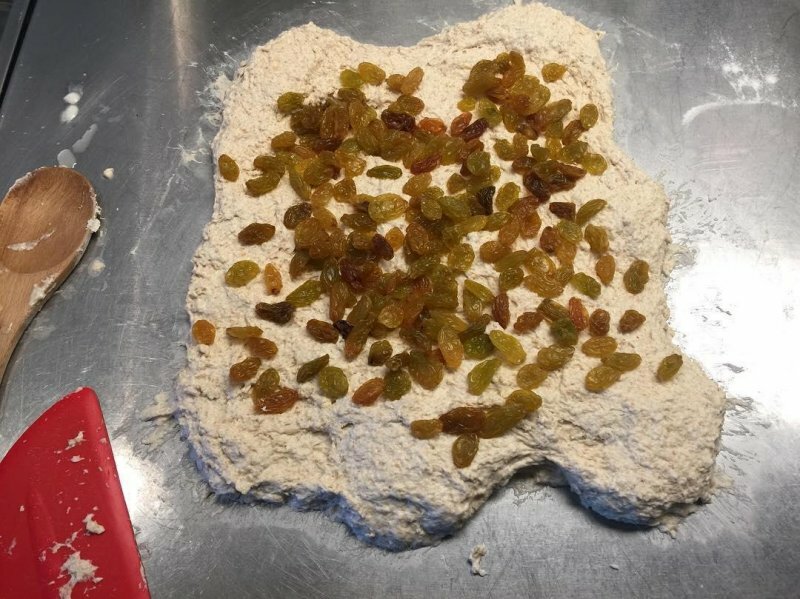 The dough is unsweetened, which makes the raisins even sweeter. Working on a new bread with kalonji, straight out of the oven after an overnight cold rise. But how to describe the taste of kalonji? Golden raisin bread. Natural leaven, 25% wholemeal, about 70% hydration. A definite keeper.